Often in tree management we are asked to provide additional diagnostic data such as internal decay mapping. The collection of this diagnostic data involves specialist instruments such as the ResistographTM and the Sonic Tomograph. 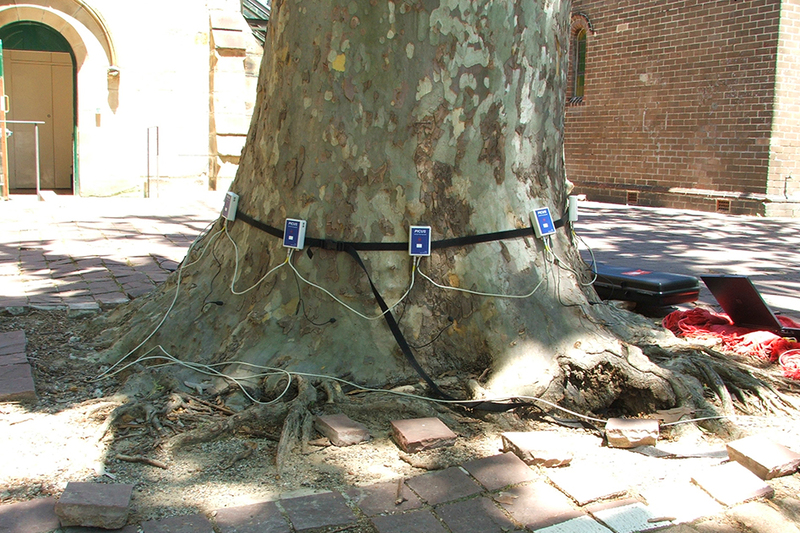 The ability to map the extent of internal decay within trees at a single point in time or as it progresses over a period of time may allow significant trees to be retained for longer periods of time. We also able to provide soil, pest and disease diagnostics for trees and plants. If you are noticing dieback, dead branches, yellowing, leaf loss, epicormics shoots or bark shedding mushrooms or other fungus fruiting bodies we can inspect diagnose and recommend ameliorative actions.